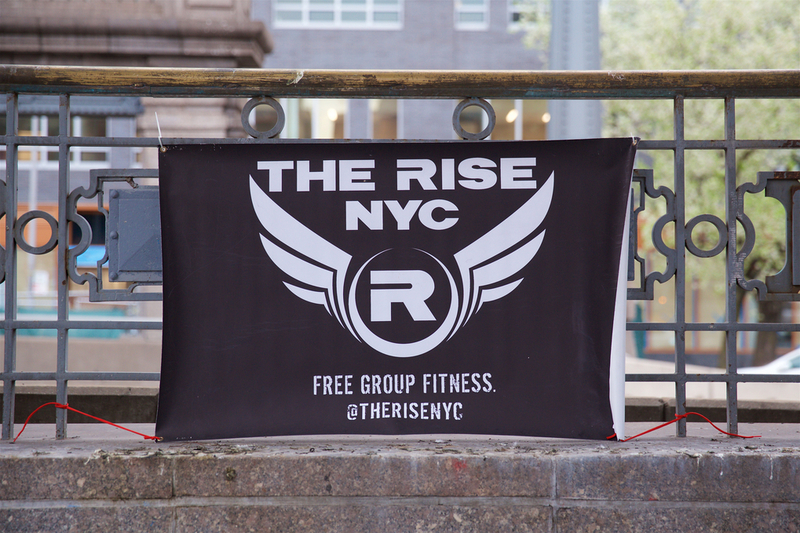 This iconic NYC location has quickly become a favorite for our Wednesday core body workouts. Rock your body with us and you’ll enjoy the best Wednesday you’ve had in a long time. See you at 6:28 AM. Make it a priority to JUST SHOW UP. You’ll be glad you did. Besides, snoozers are losers. Pro tip: wear lots of layers and some big ski/snowboard gloves. Shedding layers is cool. Shivering hypothermically is not. ALSO – we will be spray painting shirts so if you want one, bring one. We’ve got the stencils and paint.